What a gorgeous set of recipes. I love coffee and walnut cake and yours looks like a seriously good version; I love how the 7 links challenge gives you the opportunity to give old recipes a new lease of life. 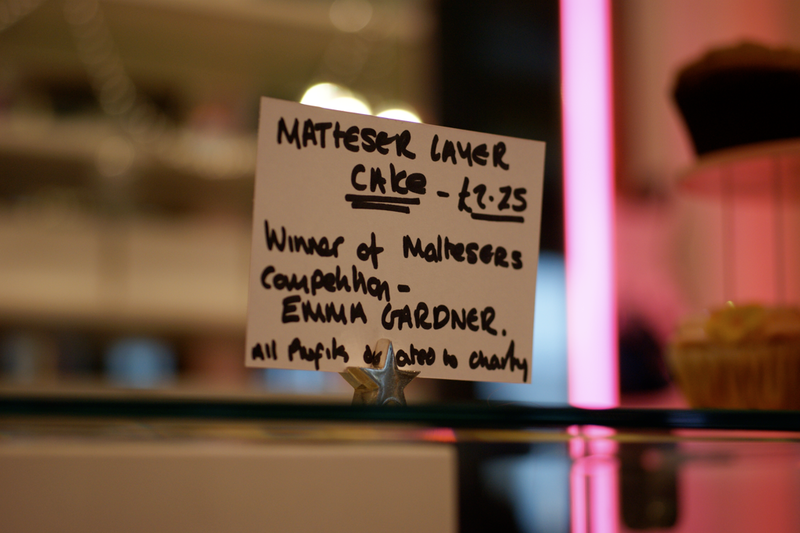 That malteser cake looks scrummy too - very jealous of your beautiful prize! A gorgeous round up of some great recipes there!! My favourite is the Honeybee cake. SO cute!!!! Emma, this really is such a fun idea. Thanks for tapping me. 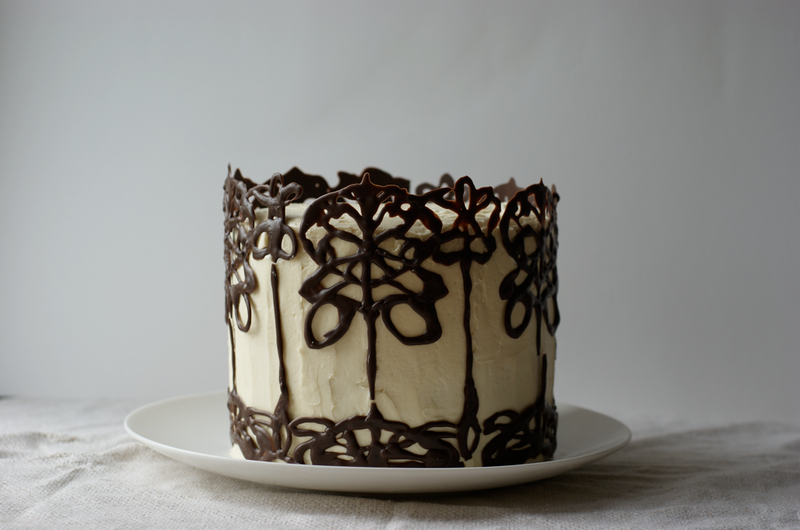 I need to get on it:) And I want to try your coffee and walnut cake. I am all for the underdog! 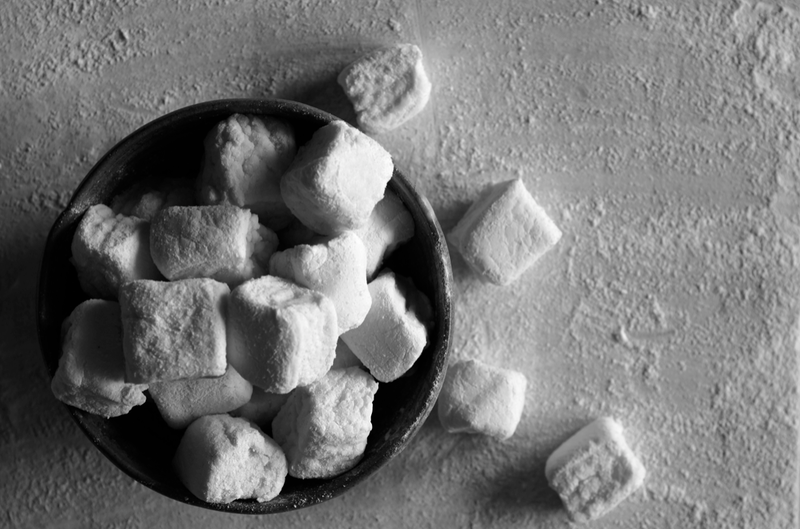 I love these round-up posts, and I'm new to your blog so it's a nice way to get acquainted. I'm heading straight for the coffee and walnut cake, we need to boost those numbers!